© Copyright 1999 - 2008 by Knights of Columbus. All Rights Reserved. 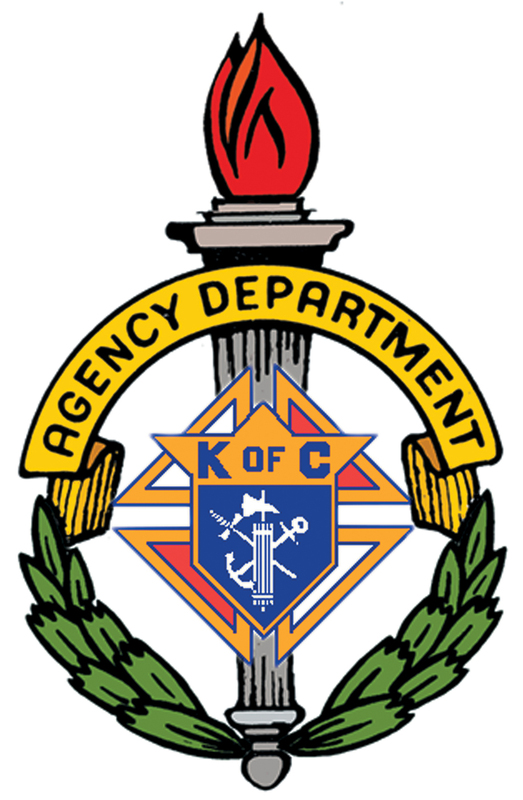 Send comments or questions to the web page editor, webmaster@kofc-glastonbury.org.